Why travel agents are more valuable than ever. It’s nice to deal with a real human! Travel agents treat you like a person, not a booking number. They want to make sure that you have a good trip, and nothing makes an agent happier than hearing from clients when they return from their fabulous holiday and knowing that they helped them. Because of this, travel agents are with you every step of your trip, before, during and after, triple checking that your reservations are correct before you depart, on-hand to make sure that everything goes smoothly throughout, and there for you afterwards in the case of any hiccups. 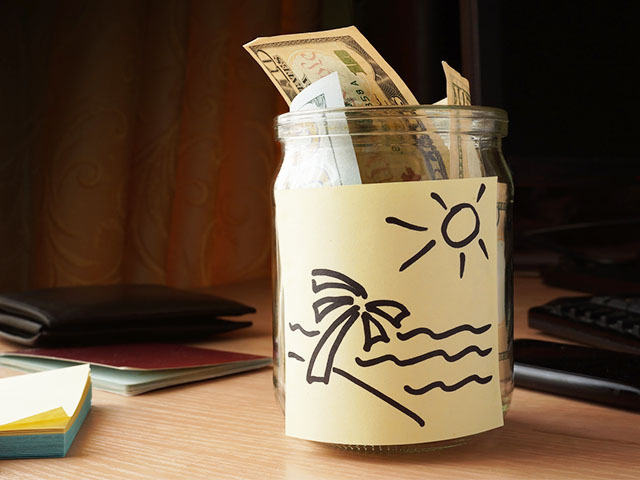 Vacation time is becoming more valuable than ever, as life gets busier and more demanding. Canadians are working longer hours than ever, so vacations are becoming more valuable. And nothing is worse than saving up vacation time and money only to have a disastrous experience that does not refresh you. Agents do the work so that all you have to do is show up at the airport and relax into your vacation, without worrying about whether the hotel will have your reservation when you show up! Travel has been particularly tricky lately with natural disasters, strikes and extreme weather affecting many destinations. When disaster strikes, it’s easy to panic and difficult to sit on hold to try and rebook flights or cancel hotels. 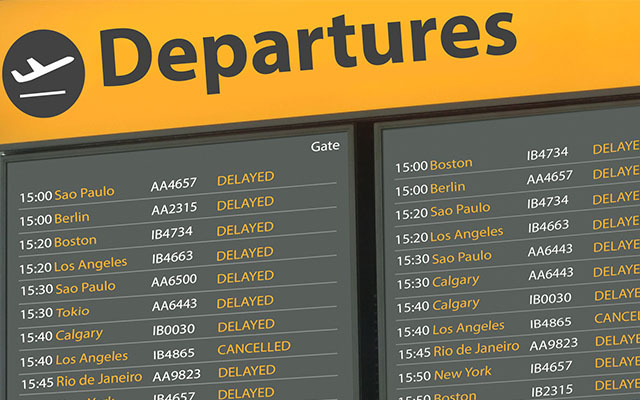 Travel agents not only have the insider information to react quickly to travel interruptions but they can also act as your advocate and help to change travel dates or find alternative accommodation. It’s complicated. With multi-generational travel and destination weddings on the rise, trips are becoming more and more complicated. Multi-generational travel is becoming very popular, but catering to different age groups and itineraries can be tricky. Not to mention making sure that dozens of wedding guests are able to get flights and accommodation for your destination wedding! 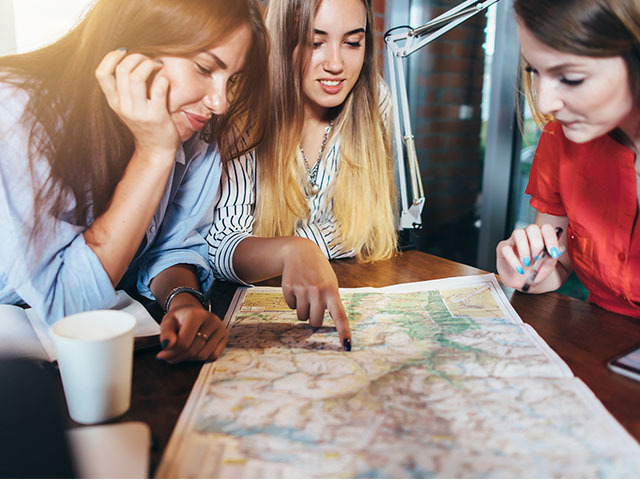 Travel agents are experts at managing different and complicated itineraries, and they can take on the trip planning role for you. Travel agents are equipped for an ever-changing world. Are all Caribbean islands up and running after last year’s hurricane season? Has the smoke cleared after the wildfires in California? Will the French train strikes this summer affect my Parisian vacation? Travel agents don’t just sell vacations-they continually research and stay up to date with events in every destination. Travel agents save you time AND stress. It’s definitely fun to read about destinations and get inspired on where to go, but when it comes to actually booking your trip the amount of information out there can be overwhelming. It is a travel agents job to stay up to date on all of this so they know everything from what dining options are available at resorts, to the size of room at hotels or cruise ships, and they are experts at navigating this information to find the best options for you. Travel agents are also well travelled, and if they haven’t personally been to your destination chances are that one of their colleagues has and they can guide you to the hidden gems in a destination. With a few keystrokes, you can often find cheap travel deals on the web. But travel agents, believe it or not, have access to industry information often unavailable to you to get better deals through their direct communication with airlines, cruise lines and hotels. Many people think that booking with a travel agent is more expensive, when it fact it generally costs the same as it does online but with the service of a real person. In some cases there may be a booking fee applied that covers the agents time researching your options, putting together your entire trip and the service provided from the moment you book until you arrive back home, including any unforeseen assistance you may require before, during and even after your trip. Plus there are often additional advantages to booking with a travel agent, like being able to book your trip with a small deposit and not having to pay the balance until a later date, or having an agent put your airline ticket on hold and lock-in the price until the end of the day providing you the time to review your options or coordinate with your travel companions. They know where you should and shouldn’t go, so they can quell your worries. In recent months we’ve seen travel advisories on everything from hurricanes to earthquakes, airline bankruptcy to wildfires, strikes to volcano eruptions, snowstorms to fuel shortages. It’s no wonder that travelers are nervous to navigate all this alone. Agents can be instrumental in helping to decipher what destinations are accessible and when, and they feel a huge responsibility to re-assure, explain, and assist their clients in making the best possible choices. Travel agents often specialize in destinations or niches such as Special Needs Travel, or Disney Cruises. They know their subject inside out, and rather than simply booking a room and a flight for you, they can talk you through options that you might not even have known existed. And we're not just talking simple requests. 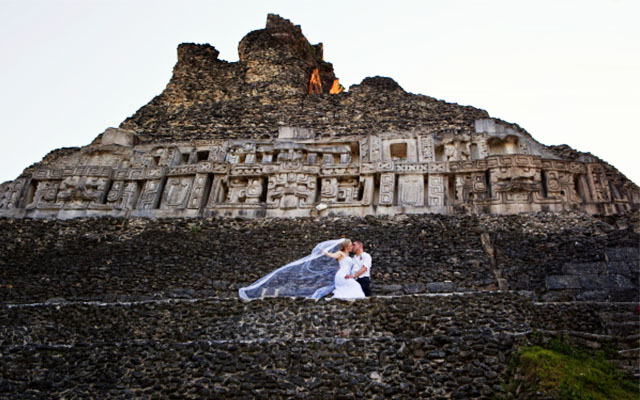 Want to get married on top of an ancient Maya pyramid? There's a travel agent who knows how to arrange it. Just like you would consult with a lawyer on legal matters, or ask an accountant about your taxes, travel agents act as professional advisors in their field. Should you head to Europe in May or October? Is it better to travel Vietnam from South to North, or vice versa? Travel agents know which hotel rooms have the best view, what entry visas you need for which country, that you should renew your passport 6 months before it expires. They can recommend an interesting destination you've never considered, which ship excursions you should do, and they can give you a chance to get off the beaten track and see something that's uniquely important to you.